im kinda longing to rewatch this since i dont have the game but!!! 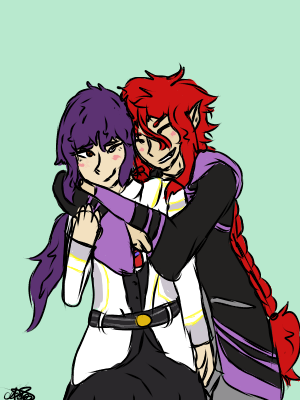 i love kamigami no asobi so here's yui and loki! !